World famous destination for backcountry canoeing with over 2,000 lakes and 460,000 ha of remote wilderness. You can explore the heart of the park for two days or two weeks. Adjacent the southwest corner of Quetico is the Anishinabe community of Lac La Croix. 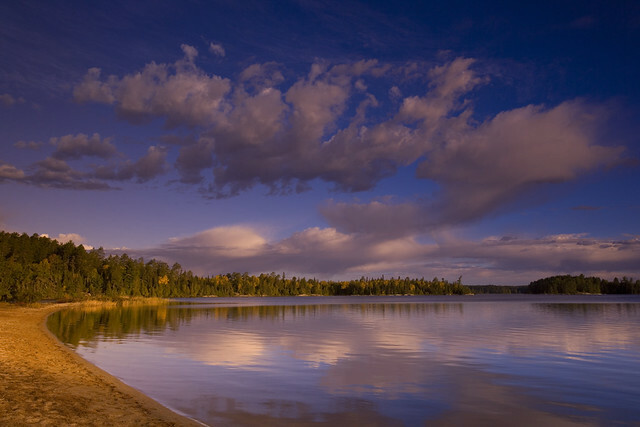 The lac La Croix Park Entry Station, the gateway to many of the parks most beautiful lakes, is located here. This friendly small community is rich in culture. A traditional Pow Wow and other public events happen throughout the summer.